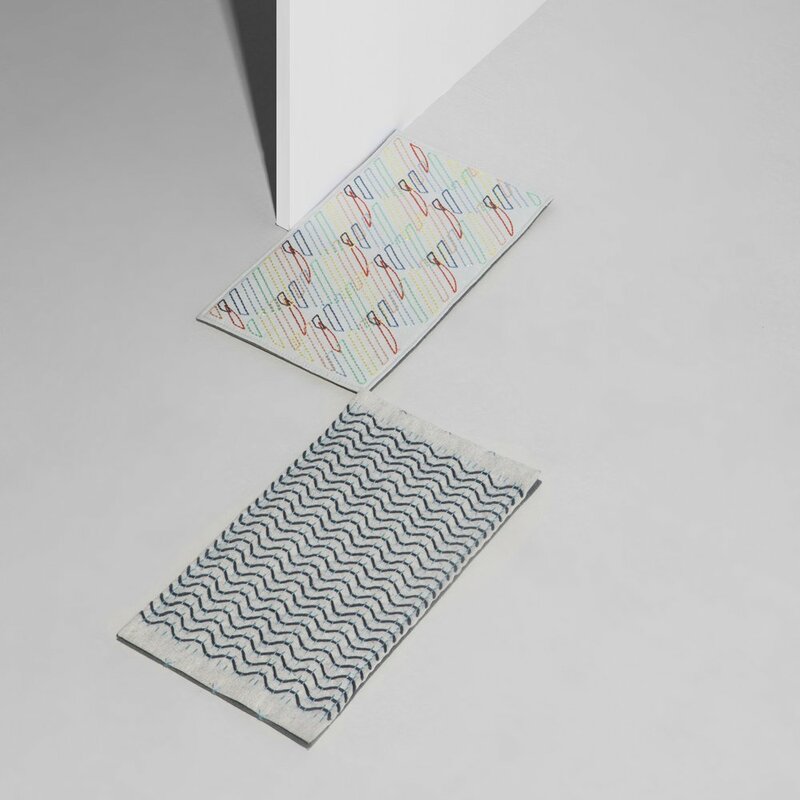 Zokin are a type of floor-cleaning cloth typically crafted with recycled towels and fabrics that are hand-stitched with often elaborate patterns for both durability and unique identity. Zokin embody frugality and a respect for material and objects as well as the serious commitment to upkeep and chores in Japanese culture. Our Zokin Rags emphasize the elaborate craft, attention and materials applied to what ultimately is a rag used to mop floors. O.K. 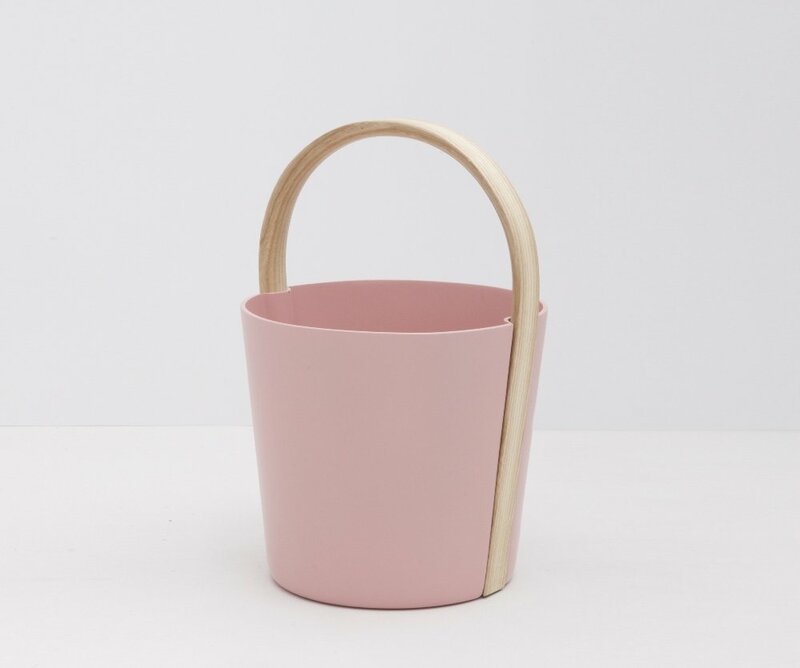 Bucket is a handy carryall for domestic chores and organization. Ayako Takase and Cutter Hutton are the creative partners behind Observatory, a product and furniture design studio. Synthesizing their individual cultural influences and design sensibilities, their work balances innovation and poetic simplicity. Since founding their studio in 2001, they’ve worked with such clients as Herman Miller, Keilhauer, Skyline Design and Proctor and Gamble to design thoughtful products that connect with their users. The two met as students at the Rhode Island School of Design, where both now teach in the Industrial Design and Furniture Design departments.